Discussion in 'Article Discussion' started by Gareth Halfacree, 22 Feb 2013.
sony have far greater control and potential useage , with OCL 1.2 they can use any off the 18 CGN cores to do what they want (say 14 for graphics work and 4 for physics). if MS have gone a similar route , and once the real potential in the hardware is unlocked , these will be very interesting times! Although that is operating on the assumption that Sony, Nintendo and Microsoft shift a whole load of these boxes. A lot of pundits and sources are commenting that this generation of consoles is coming right on top of a lot of uncertainty about the continued relevance of the 'gaming console' as a device. While it sounds like a nice basket of eggs for AMD (and believe me, I sure hope it is, I am an AMD fan after all), it might be premature to count those chickens before they hatch. What I really want to know if would Kaveri make for a cheap console in a box? 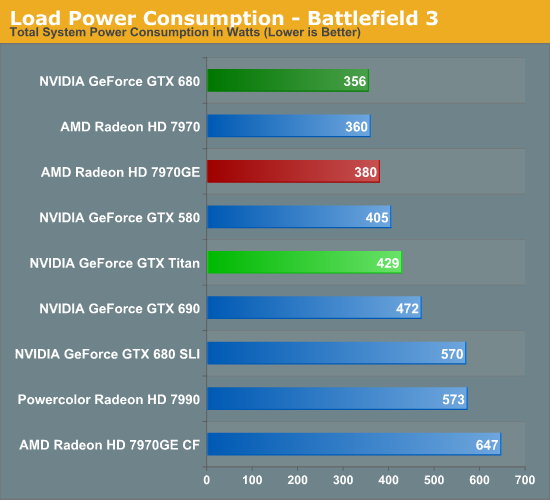 I'm guessing the locked down nature of the consoles would mean more impressive results and the PC overheads would bring it down to less comparable performance (I'm taking GPU not CPU). I mean the A10-5800K is under £90. If KAveri comes in around that then something like the steambox could (hopefully) give similar performance for a smallish extra cost. Then there's the memory bandwidth issue. The Kaveri wouldn't have anything close to the PS4's memory bandwidth. Which leads to the next question, should these APU's bring back triple or Quad channel memory to feed the GFX parts hunger? Wouldn't that help a fair bit? 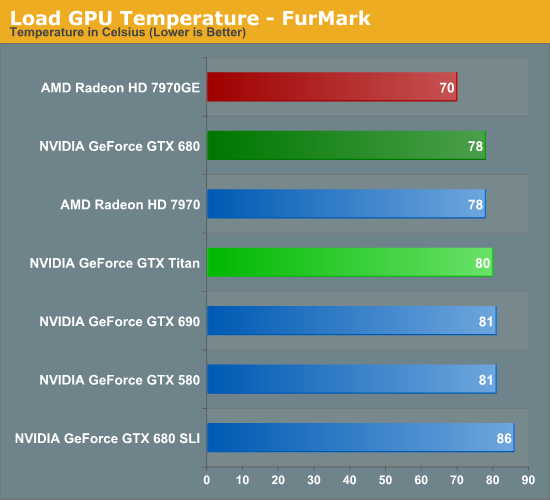 Not looking too good for PhysX then. If you can dev for Next-Box, PS4 and AMD PCs via Havok in one SDK, why bother coding in PhysX especially. 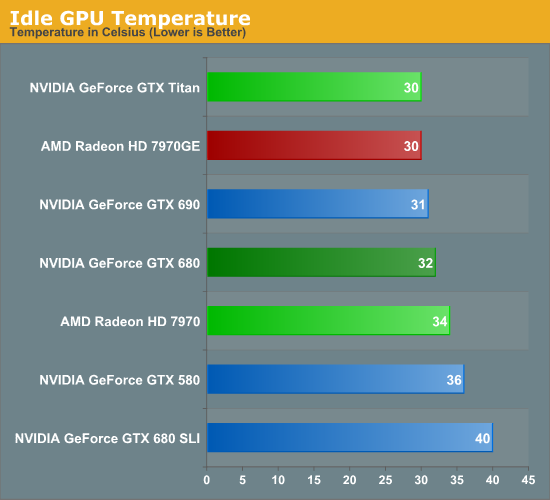 Similarly, AMD GPU performance should really benefit. Consoles are the dominant dev platform, so having deved for AMD GPUs, devs will have to go to added effort to optimise for Nvidia. Guys could someone break these specs down for me(or is there not enough information yet).I hearing 8 cores APU with 8GB of GDDR5 memory.Is that not really good spec sounds good but i know there's a lot more to it power consumption lower clock cycles etc. Why are they being so ambiguous when everyone knows AMD are powering both these new consoles. Honestly, there comes a point when an NDA agreement becomes utterly absurd and we're now at that point. The same reason anybody ever bothered to use PhysX, to get some of those Nvidia marketing monies. Wondering if this will lead to AMD skipping DDR4 and jumping to DDR5 on pc motherboards.....If they have developed APU/GDDR5 memory controllers fort use in consoles......why not use them in the pc?...they have been making their own memory modules lately. "Shares of semiconductor player Advanced Micro Devices (NYSE: AMD ) slipped 3.7% Thursday, which isn't too shocking, considering that semiconductor businesses were down across the board. Nothing company-specific ailed AMD today, but the fact that the stock is more than twice as volatile as the market means that big swings like today's are far from rare. Despite the fall, if rumors that Sony's new PlayStation 4 will be using AMD's technology prove to be correct, the stock may end up making up some ground." GDDR5 is not DDR5. GDDR5 is based on the same tech as DDR3, but it has been optimised for bandwidth at the expense of latency. GPUs benefit greatly from the extra bandwidth, and can deal with more latency, but CPUs are pretty much the other way round. So does anyone think the fact that the consoles have gone all AMD will provide AMD graphics hardware on the pc with a real and tangible advantage....even if used in combination with and Intel processor? The sort of advantage that it would be worth excluding nvidia from your product selection list? 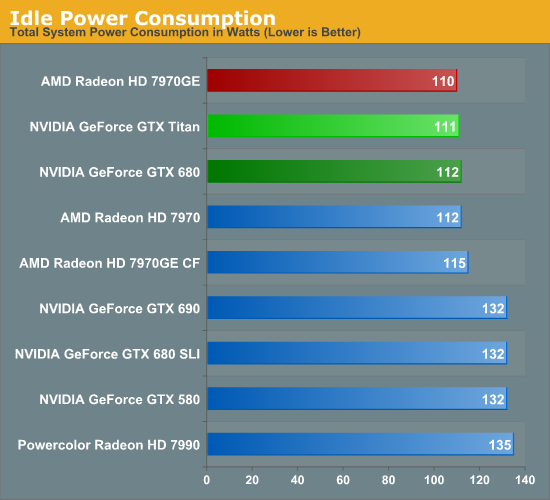 No sorry AMD need to fix power consumption and noise levels for it to be accepted again. 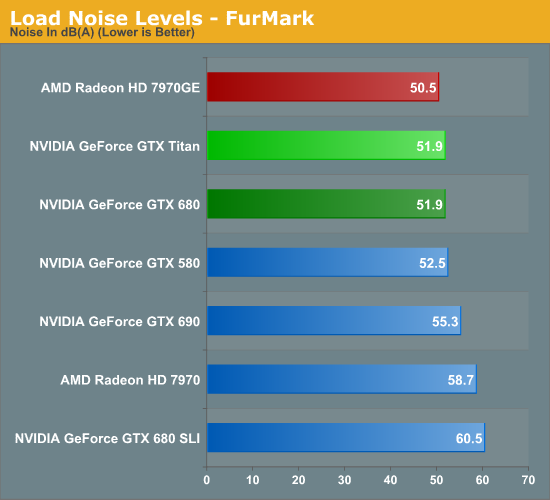 As with the stock 7970 its one of loudest and power hungry cards since Nvidias old 480. Personally if I was not watercooling I'd choose quiet over pure performance every day of the week as I struggled to live with the 480s I had before I watercooled them. Heat and noise was crazy, the 7970 stock bears all the same trademarks. The fact AMD graphics are in the new consoles bears little relivence to the pc market, consoles are not coded to an Api they are coded to the hardware that is in them. Just because it will have an 8core CPU in it does not mean we will have multicore games. Hyperthreading as been in existence for years now and is still unsupported by games, we may see more games finally use 4 CPU cores with the new consoles but we are not going to see a 6 core CPU getting maxed in a game. Seems to top the 680 in everything no? Did say 7970 stock not custom editions. With Nintendo's Wii U already launched and the specifications of the PlayStation 4 confirmed, that only leaves one possibility: AMD's rumoured design win in the Xbox 720 is fact. Actually, there are two possibilities. The next Xbox, or the SteamBox.